AutoTrader South African Car of the Year semi-finalist results are out!! Over 55,000 consumer votes in just 9 days! AutoTrader SA Car of the Year consumer voting is closed. A dedicated portal was set-up to allow the voting of the consumer toward the most prestigious car awards in South Africa. It is so hard for me to choose, there are no bad cars in the 21st century and all manufacturers the world over are doing a stellar job! 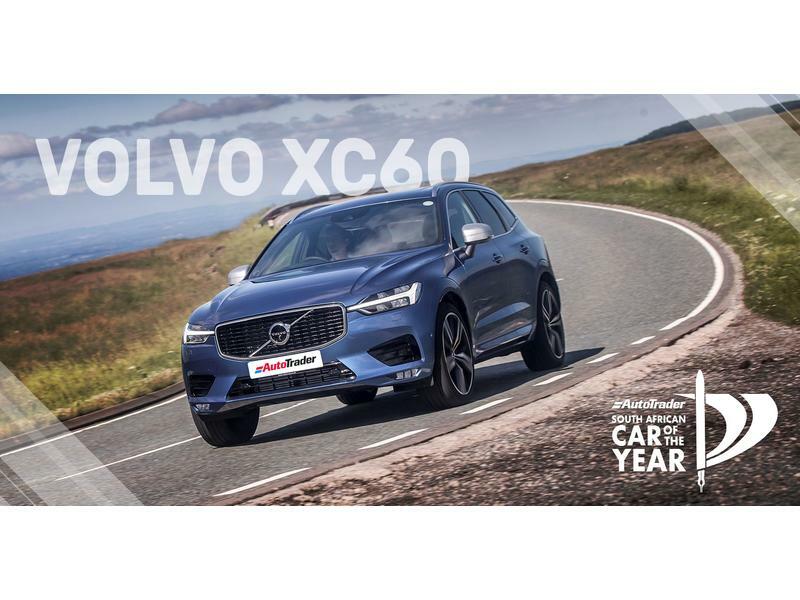 But, my personal favourite is the current World Car of the Year title holder, the Volvo XC60. With the Volvo XC90 being a previous South African Car of the Year winner, here’s to hoping :-). Volvo has impressed me with this XC series. The technology in these Volvo’s are futuristic to say the least and this is what makes the XC get my vote. Finalists will be announced next Tuesday 20 November 2018. These 10 AutoTrader South African Car of the Year finalists will then be put through their paces with a rigorous testing process in March 2019, ahead of the big reveal of the 2019 AutoTrader South African Car of the Year. So keep a close eye on the AutoTrader COTY website.